"Soooo are you still up for doing Indiana Jones 5?" Quick! What could be better than watching Steven Spielberg's classic adventure, Raiders of the Lost Ark, right now on your Multimedia PC for free? 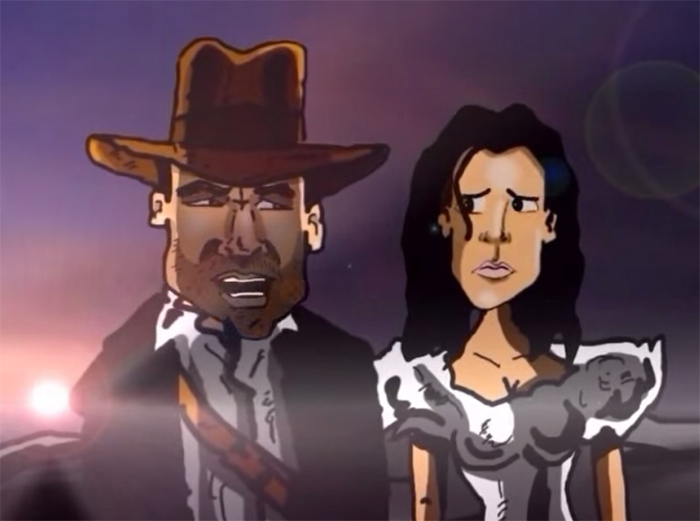 Well, not much, but this animated version from Squirrels Ink Productions is pretty awesome. Happy Friday and enjoy!